With fully comprehensive windscreen replacements cover our unique service offers to replace or repair cracks and chips in any vehicle's windscreens and windows. 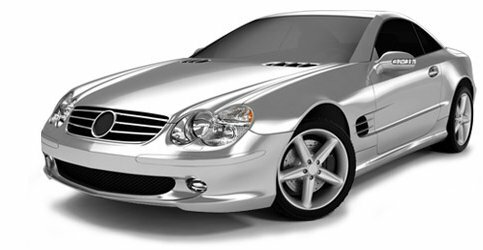 Our trained qualified glaziers and auto glaziers use all high quality car glass, other tools and materials. We will replace to manufacturer and British standards with our workmanship holding a guarantee. If you notice windscreen cracks or a windscreen chip on your vehicle's car glass it will only get worse if left mistreated. This could result in a full windscreen replacement when not taken care of immediately. A windscreen chip repair or car window repair is simply a small repair to resolve the problem, involving a resin injection. With fully comprehensive cover we can arrange for a screen technician to visit you at your car, sorting windscreen cracks or chips whether you happen to be at home, work or between journeys. We are based Cheltenham and the surrounding areas, including Worcester and Gloucester so check with us if we are able to come and visit you. If you have tinted windows on your vehicle then how does a windscreen crack or chip affect your window tint? The answer is it doesn't if it is just a chip or crack as the car window tint is applied to the inside of your window. On the other hand if you have a complete windscreen replacement then you will need the window tinting reapplied. Most insurance companies will cover the cost of a car windscreen replacement. Check your policy as you may be liable for the excess. For more information on other services that screen Genies provide such as car glass repair, windscreen repair or our window tinting service then use the links below or get in touch! Alternatively come and visit us! We are located in Cheltenham so easy travelling distances from Worcester, Gloucester and even further afield. Find where we are using our contact page.